Survey Monkey, a popular cloud-based survey platform, has announced plans to acquire Usabilla. Usabilla is an Amsterdam-based company that specializes in technology for collecting user feedback in real-time. 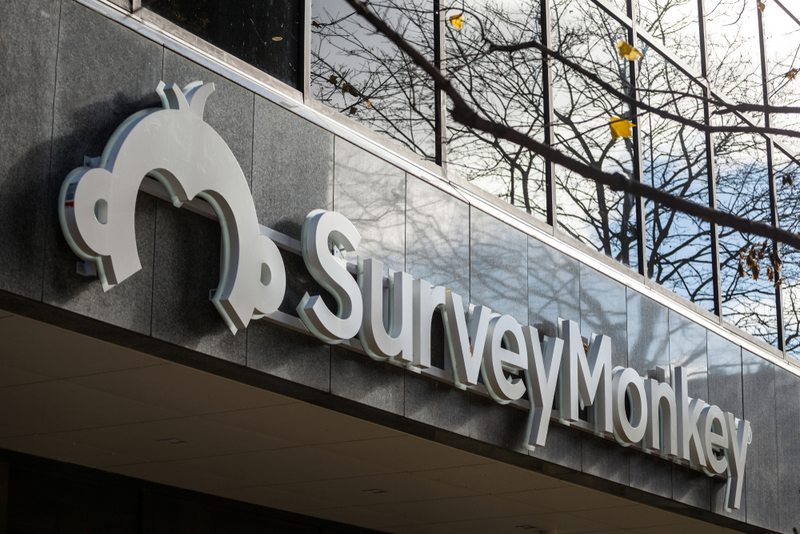 The $80 Million acquisition is expected to close around the end of Q2 2019, and will significantly enhance Survey Monkey’s ability to serve the needs of its enterprise customers by providing access to various toolsets that enable businesses to capture customer feedback. From designated “feedback” buttons to pop-up, one question surveys, Usabilla’s features give customers more accessible options to provide feedback about their experience. Usabilla is a usability testing tool that helps businesses collect customer and user feedback. They offer products for collecting feedback for websites, apps, emails, or in-page tools and reporting to help businesses analyze results. The interface is designed to be user-friendly so the surveys don’t hurt the user experience but are prominently displayed to encourage users to provide feedback. How Will This Help Survey Monkey? Survey Monkey has existing tools enterprise customers can use to collect customer feedback beyond the standard tools including Survey Monkey CX, an NPS solution, and TechVailidate, which takes feedback and transforms it into case studies, testimonials, customer reviews, and more. Usabilla’s offerings, however, compliment these existing assets, allowing companies to dig deeper and obtain feedback that might not have otherwise. This feedback can range from identifying user bugs and general functions that hinder the overall user experience to even items that your users actually enjoy about your website. This suite of tools definitely gives Survey Monkey a competitive edge in the market, enabling site owners to access valuable customer data that can inform better decisions. In their announcement, Survey Monkey referenced a recent survey of 3,313 U.S. customers that focused on how website experience affect buying behavior. The study found that a poor user experience or website bugs caused 75% of users to leave a website and 58% to abandon an online purchase. For many companies, their website is a primary sales tool, so a bad user experience has the potential to turn away 58% of interested customers. Clearly, that’s something to be paying attention to. However, because avenues for providing feedback tend to be limited, only a small fraction of frustrated users will let businesses know when they’re experiencing a problem on-site. With that in mind, it’s possible your website could have one small bug that's directly costing you sales. While it’s always best practice to QA all site pages and continually test over time, sometimes there are functionalities that seem clear to your team but can confuse your visitors. The only way to truly find out is by obtaining feedback. At the end of the day, the on-page experience should be human-centered. Your site can pass all the technical tests, but fail to engage your customers. In this case, quantitative data will let you know something’s off, but only feedback from your users can explain the why. Now, with Usabilla’s offerings tied into Survey Monkey’s suite of tools, it’s definitely an attractive option for marketers to gain valuable insights on what they can do to improve their website experience for users.